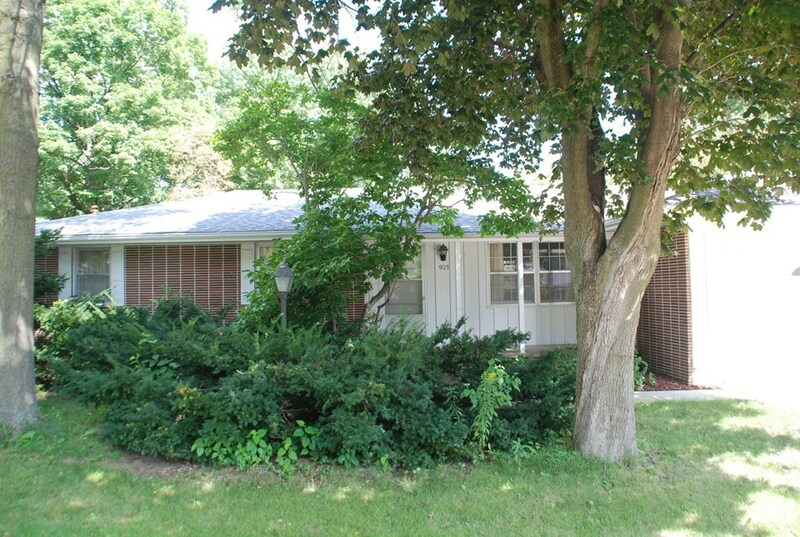 Nice ranch home in great neighborhood in Fayette. 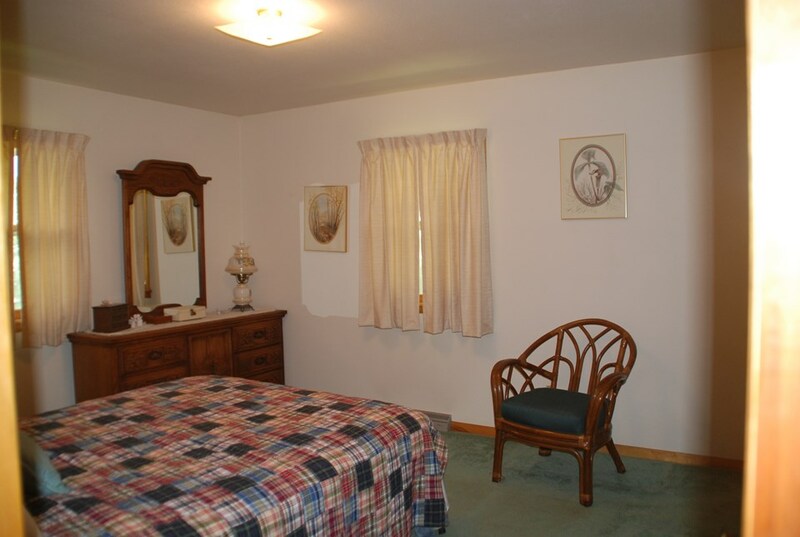 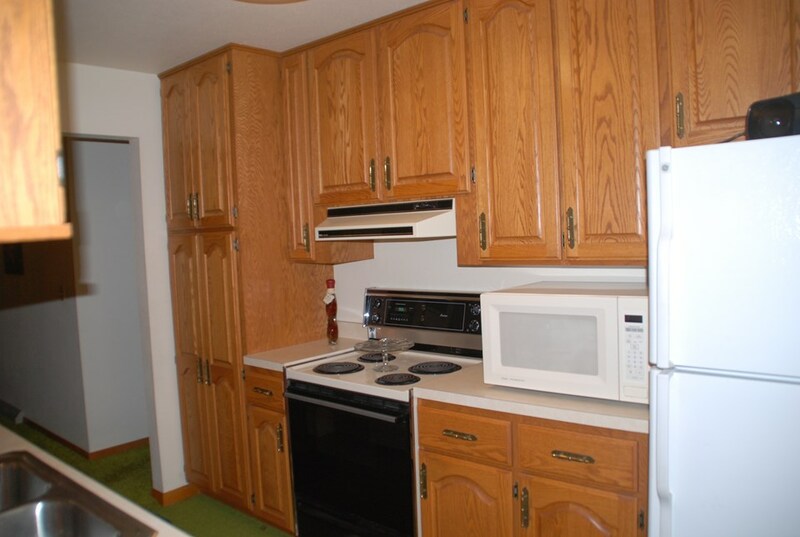 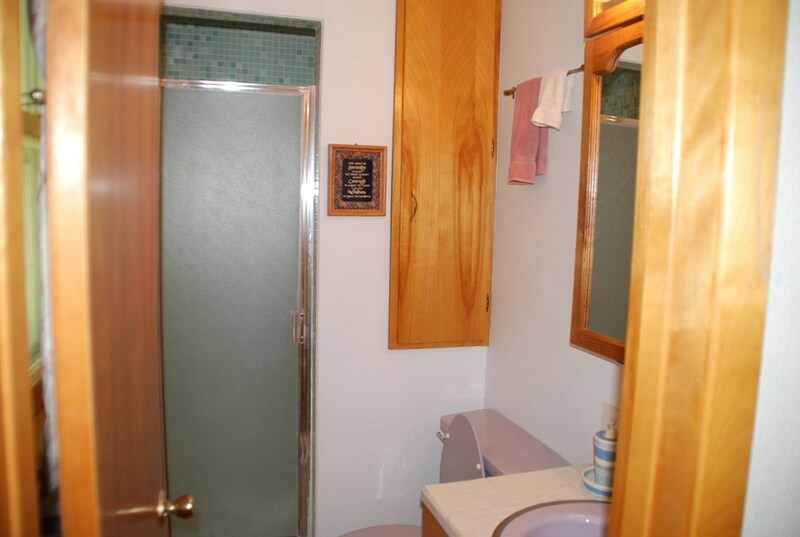 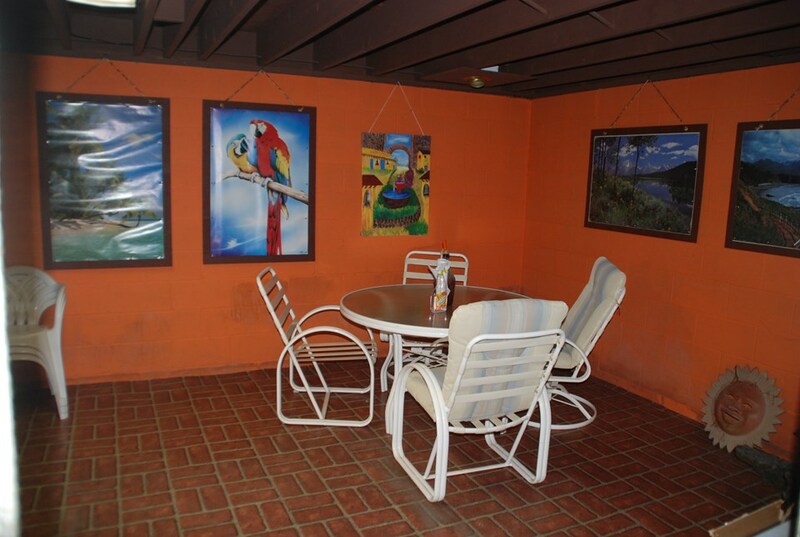 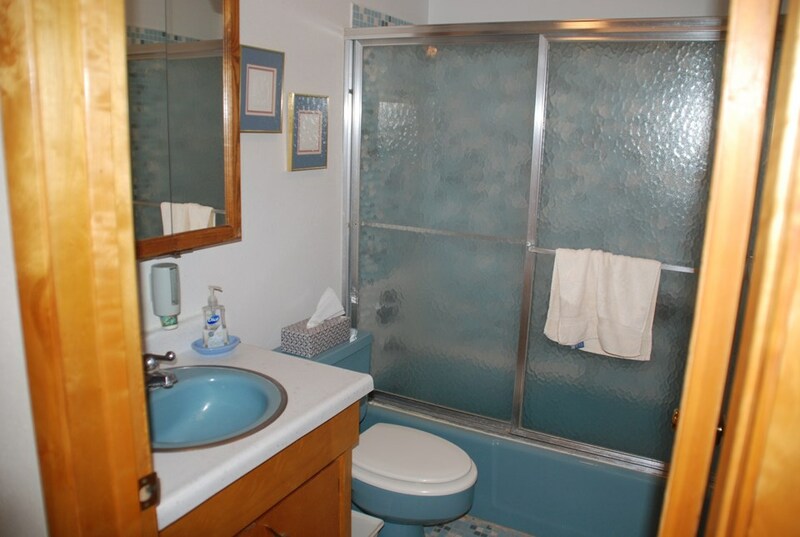 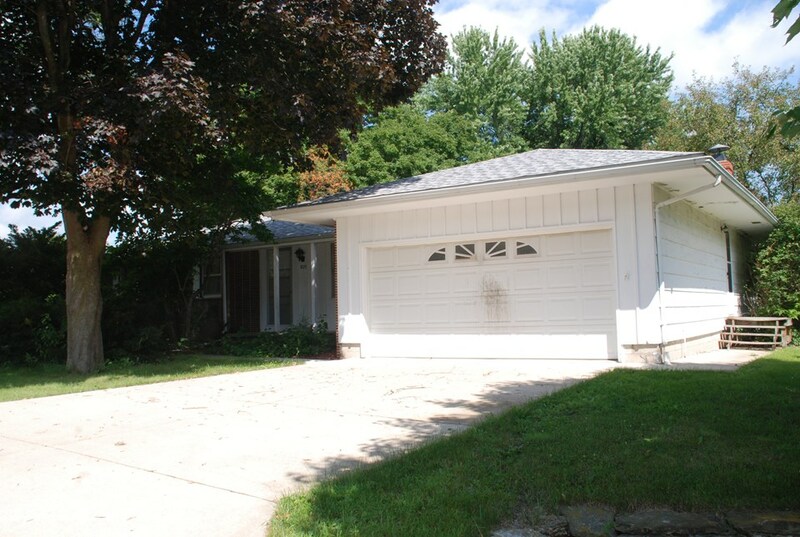 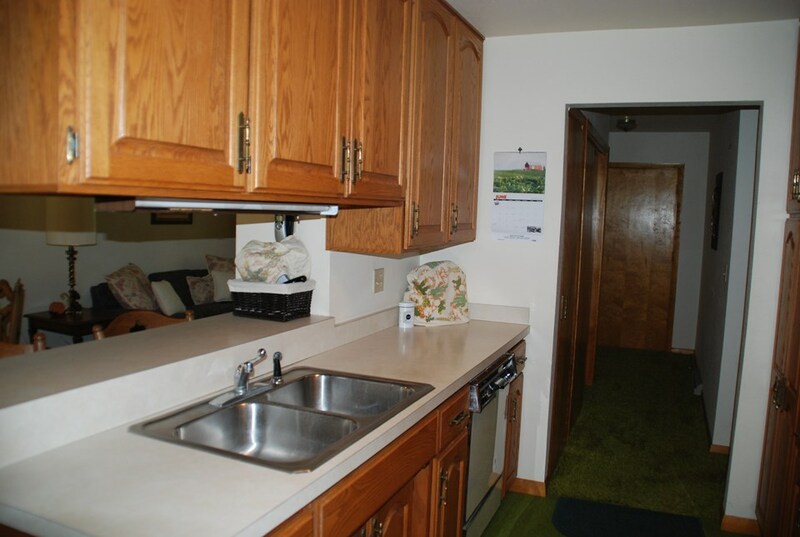 Three bedrooms and 2 bathrooms on one level with attached 2 car garage. 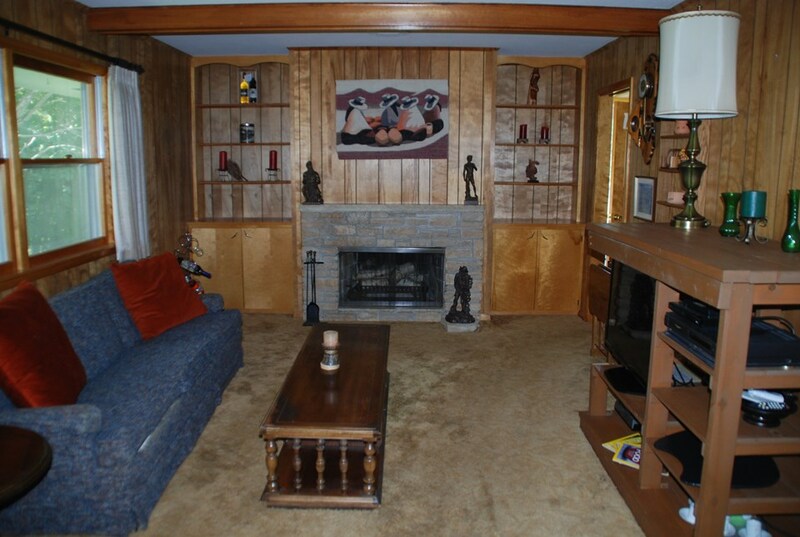 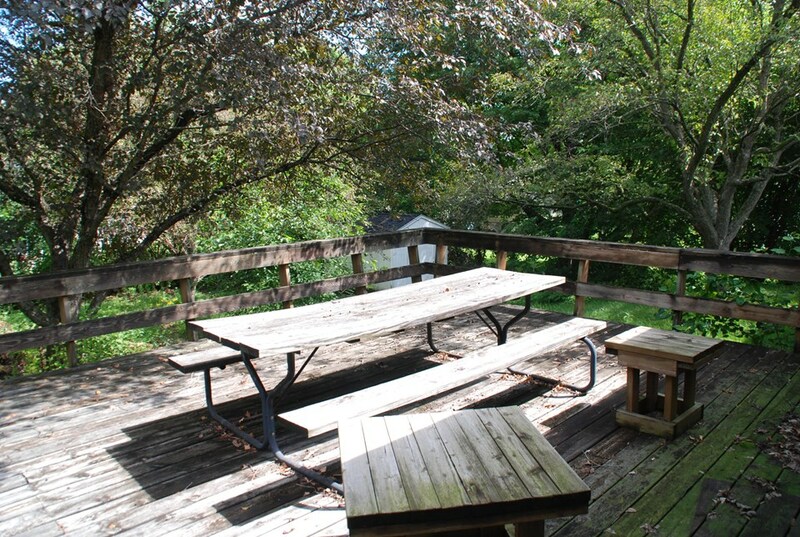 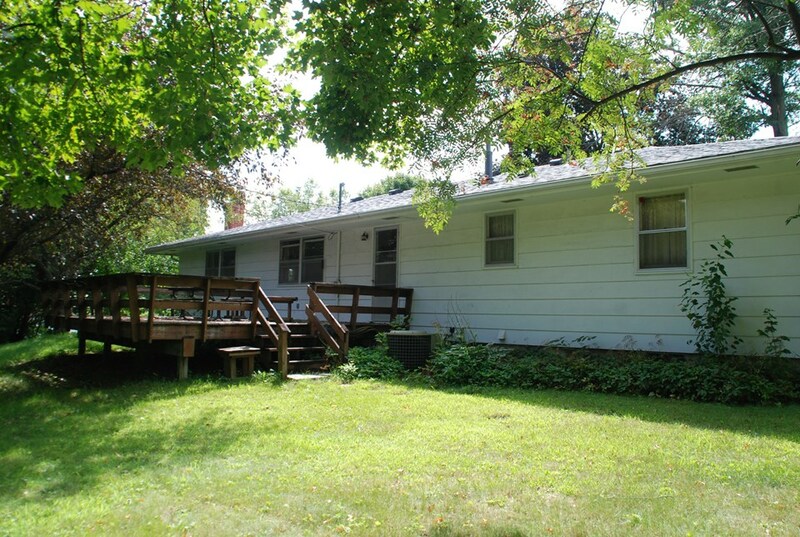 There is a large deck off the kitchen/dining area, formal living room and family room with wood burning fireplace. 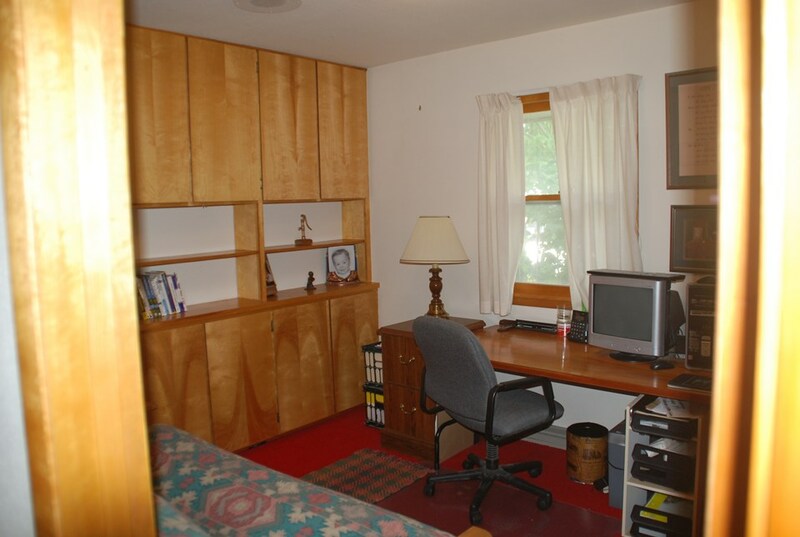 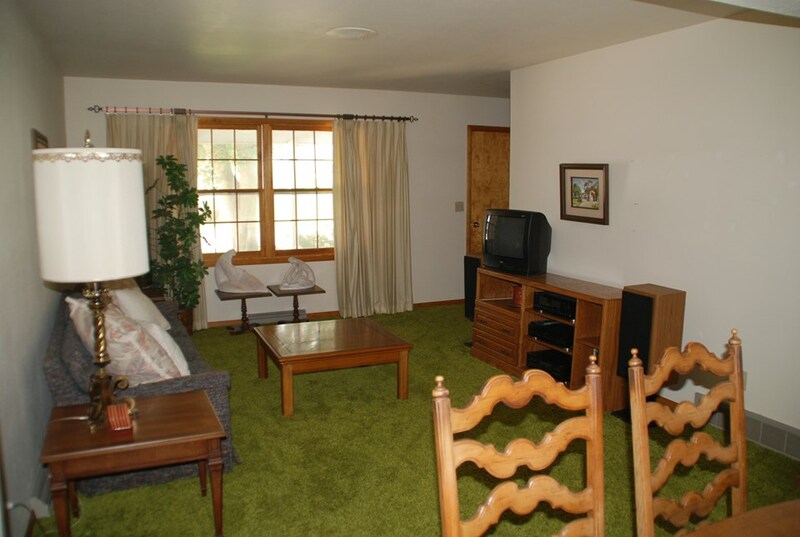 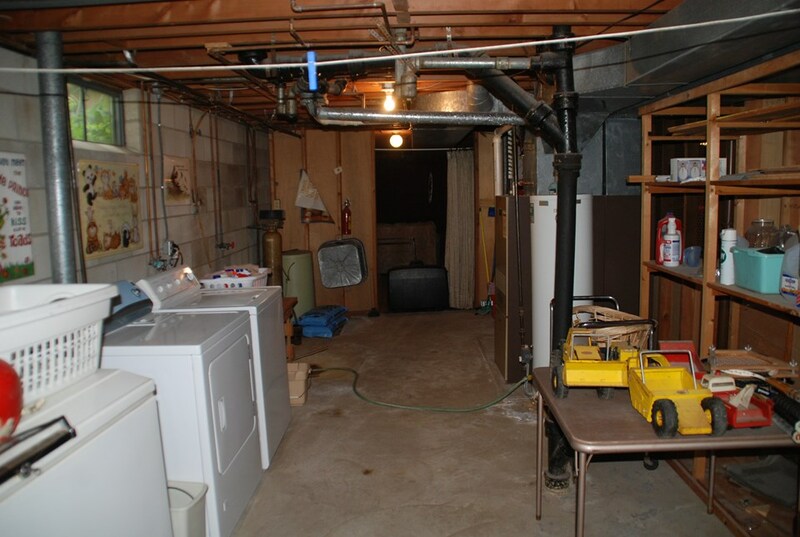 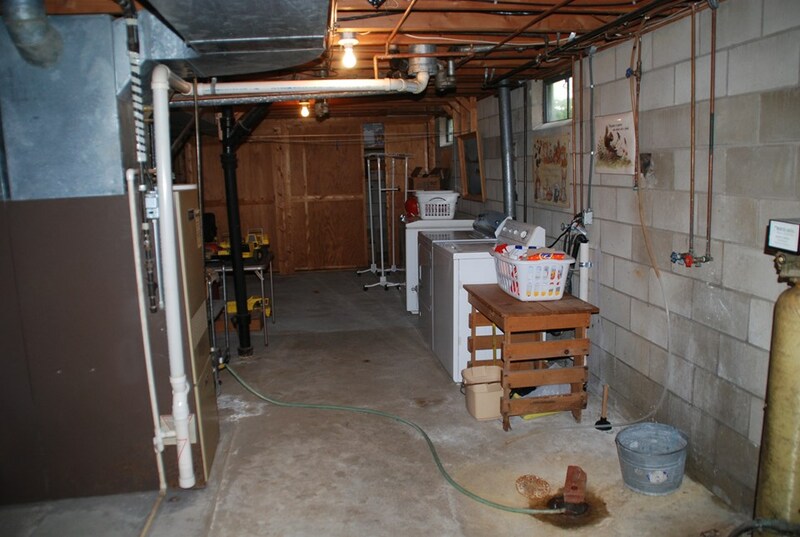 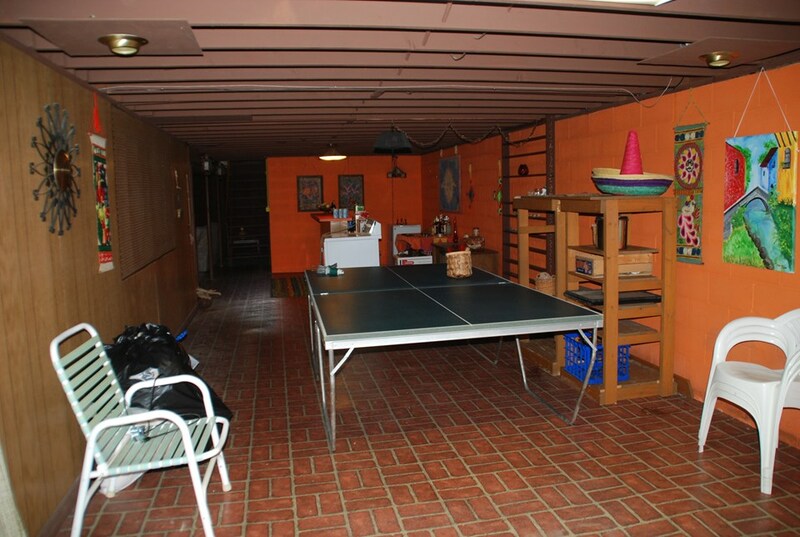 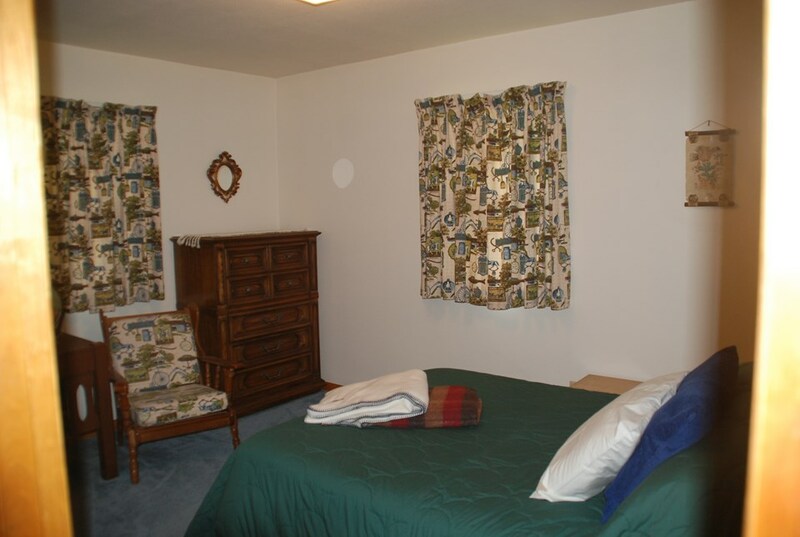 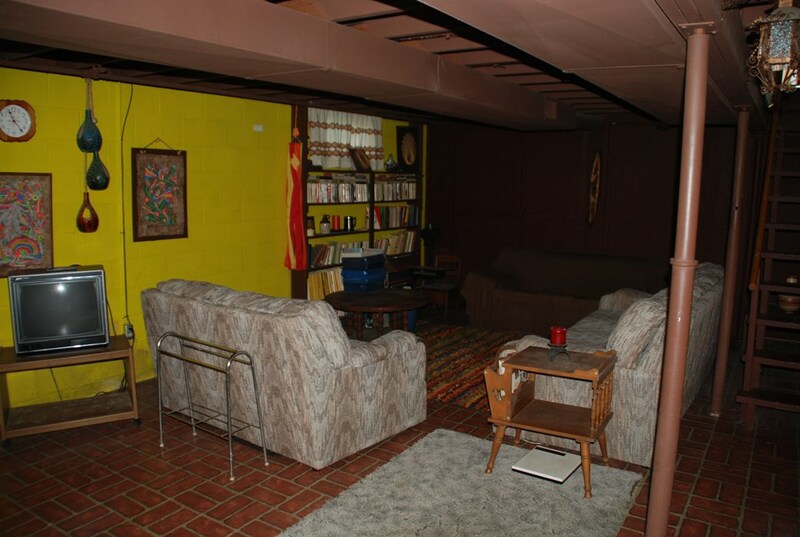 The basement is semi-finished with great space for a game room or hobby area. 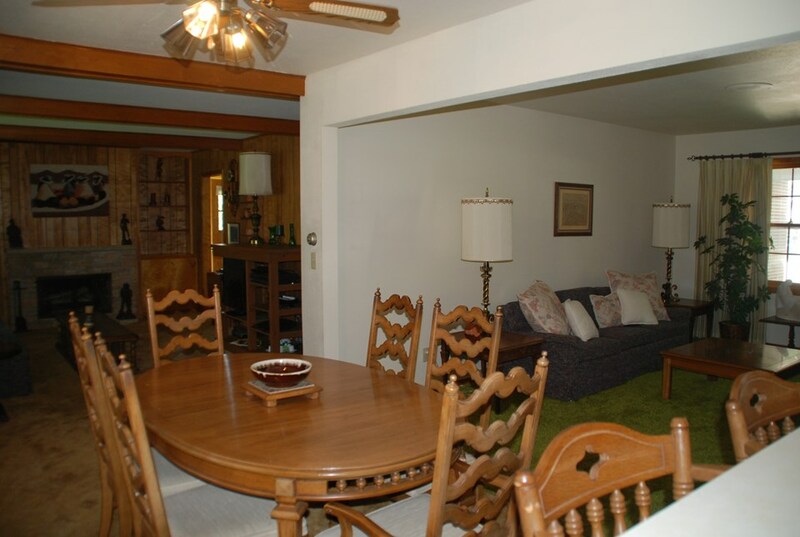 You won't find a ranch home with this much space at this price. 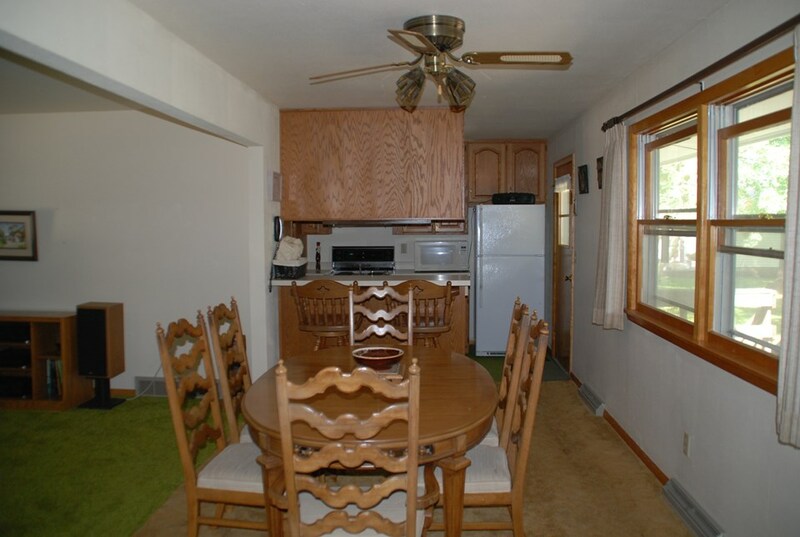 This is a great family with lots of space for entertaining.